Immigrating to the Great White North is a dream for lots of workers all over the world. 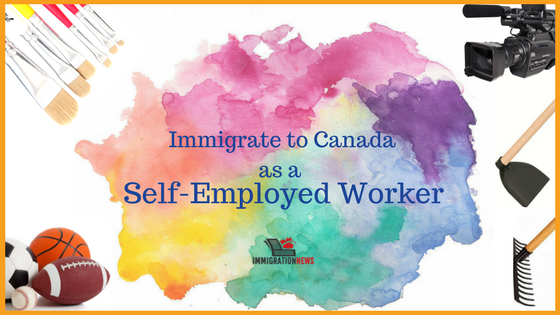 But many of these workers don’t know that if they have previous relevant experience in the cultural/artisanal, athletic (at an international level) or agricultural areas, they might be eligible to immigrate to Canada in the Federal Self-Employed Program. And since they want to come as self-employed workers, no job offer is required. But among other requirements, candidates must have at least two years of professional experience in these areas. Check the full list below according to the National Occupational Classification (NOC). Although there are not many prerequisites, it is not just come to Canada and be your own boss. The candidates for this pool need to attend other federal requirements. Also, the province of Quebec runs its own business immigration program for self-employment with its own specifications. For the federal program, the requirements are: be part of cultural activities or athletics at a world-class level or; work as self-employed in cultural activities or athletics or; experienced in managing a farm. Also, applicants must meet the self-employed criteria, as well as the medical and security criteria. In addition, candidates who wish to purchase a farm must have at least two years of farm management experience. 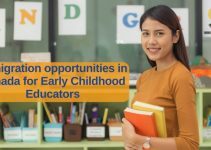 Besides the professional experience, it will be also taken in considering the level of education, the age, the language abilities, the adaptability and other information about the candidate. The maximum possible score is 100: 25 per Education, 35 per Experience, 10 per Age, 24 per Ability in English and/or French and 6 per Adaptability. Finally, the applicant and his or her family must have a medical exam and police certificates. Also, they must prove to have enough incomes to pay for living expenses in Canada. As part of the immigration process, applicants may need an interview. During the interview, a visa officer may ask about possible unclear or inconsistent information. The officer might also inquire about shortcomings or gaps in the documents provided, among other questions. Read more: The 25 best places to work in Canada. Read more: In-demand jobs in British Columbia, Ontario, and Saskatchewan. Mercan Group has the experience and expertise to guide you through your application process, from picking an immigration category to giving you all the preparation need and filing your application forms. Also, preparing you for an interview with the Immigration Office and following up with the Visa. We would be delighted to be your representative in a Federal Self-Employed Program, a Provincial Nominee Program or any other working program you pick. In all of these cases, you can count on Mercan Group of Companies to help you to immigrate to Canada. Contact us. 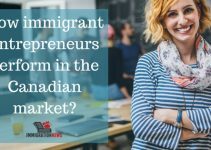 How immigrant entrepreneurs perform in the Canadian market? Canada Immigration: Quebec skilled Worker Program New Submission Dates!